Due to current high workload our pre order books are closed. During this time we will work diligently to catch up on our current orders. 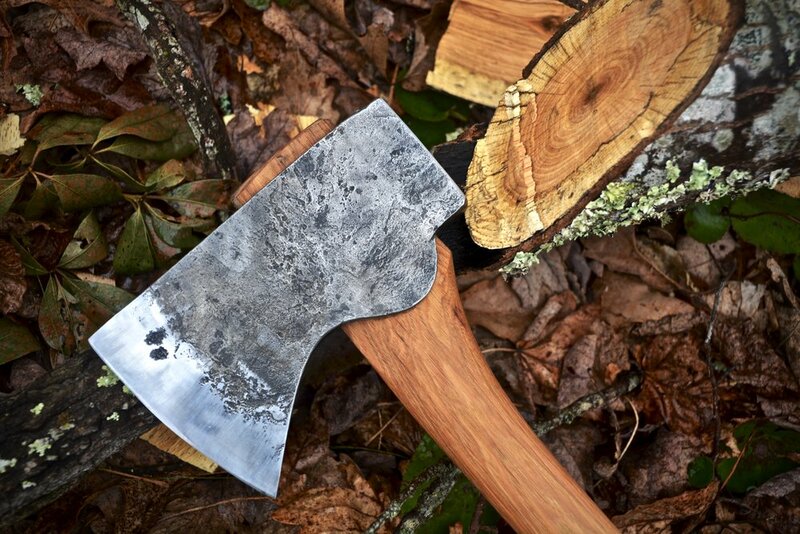 Axes may come available through the dealer's sites listed below. Stay current with us through Facebook and Instagram! Shirts and gear are still available under the "In Stock" tab. Now featuring my new book, FORGED a Guide to Becoming a Blacksmith, and solid wooden phone cases by Carved!